With Aquaman becoming the most successful DC Extended Universe film, grossing at $1 billion, some aspects of the storyline will reappear in a follow-up movie titled The Trench, according to an exclusive report by The Hollywood Reporter. The movie is about the Trench creatures. Normal citizens ended up in Mariana’s Trench, the deepest part of the ocean at 10,994 meters below sea level. They survived Atlantis’ destruction but over time, evolved into monstrous amphibians with sharp teeth and aquatic features such as fins with spines. These characters first made their appearance in the 25-page Aquaman #1 comic book in 2011. The film is set to take place in the Trench where the creatures reside. While many of the details are still undisclosed, it is known that the main cast from the Aquaman film will not be included. It will be interesting to see whether it reaches similar box office results to that of Aquaman since the main protagonists will not be carried over. Noah Gardner and Aidan Fitzgerald will be writing the script. 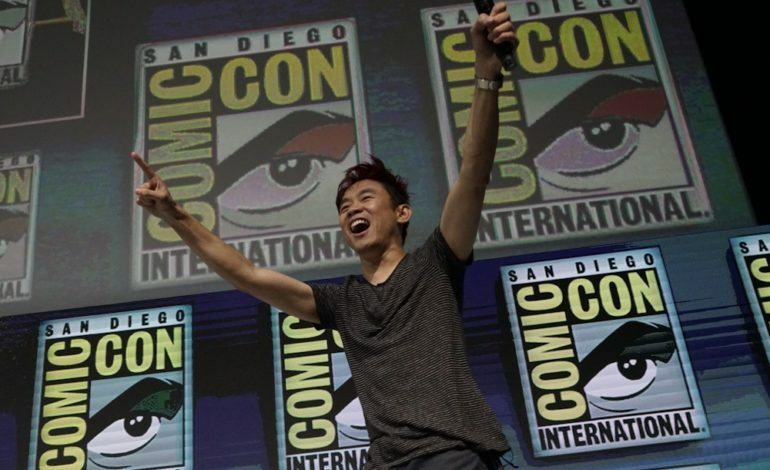 James Wan and Peter Safran will be involved in the production of the film.